Richard Attenborogh, In Memoriam | Kalijarvi, Chuzi, Newman & Fitch, P.C. 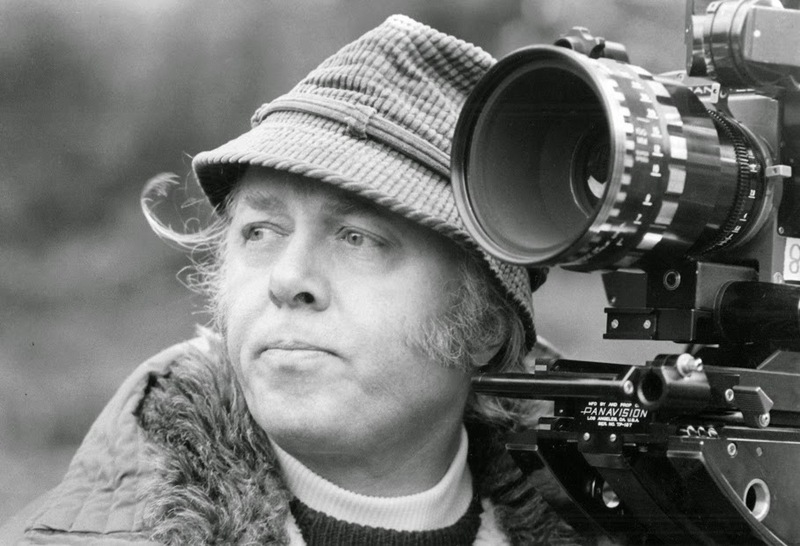 Richard Attenborough died on Sunday, August 24, 2014. I fondly remember him for his patient and wondrous Nature documentaries. 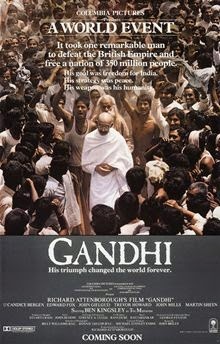 But I am moved to write here about his production of the epic lawyer movie, Gandhi (1982). Attenborough worked for twenty years to produce this film. He researched Gandhi’s professional life as a non-violent activist, and also his personal relationships with Indian leaders during the campaign for independence. He not only captured Gandhi’s key role in guiding his native country’s resistance to British rule, but also the essence of Gandhi’s philosophy for social change. Attenborough’s story of Gandhi’s career begins on a train in South Africa, 1893. A young lawyer of Indian descent discovers that the first class car is reserved for white people only. He is literally and metaphorically tossed from the elite class onto the sidewalk of a working class racial minority in apartheid South Africa. Gandhi’s first clients are the Indian businessmen struggling against a new pass law. He files no lawsuits and writes no briefs. He organizes a non-violent protest in which he and his clients will publicly burn their passes in defiance of the law. He is beaten, but his quivering hand still reaches to push his pass into the flames. After larger, but still peaceful, protests garner wider attention, Gandhi and his clients are soon corralled together in an overflowing jail. Then, finally, General Smuts promises to repeal the law, but with a proviso that South Africa will bar the future immigration of Indians. In a sad acceptance that the campaign had not addressed immigration as an issue, Gandhi accepts the compromise. The racist law he targeted is repealed, but a new racist law is adopted in its place. It is a sad foreshadow of the campaign for Indian independence. My clients are rightfully motivated to win their cases because they have been wronged, and they want their lawful remedies. Some of my clients see their cases as part of a movement to redress historical wrongs and protect future generations from systematic oppression. For these clients, I urge a careful viewing of Gandhi to study his technique for winning independence for India. Gandhi begins with another train ride. This time he rides in third class to experience India the way most Indians do. British rule is linked to deep and widespread poverty. In Champaran, British landowners have subjugated tens of thousands of peasants with prices so low that their families starve while they work full time growing indigo. They revolt. Gandhi arrives and is immediately arrested. He refused to pay a small bail, and the judge concludes that it is best just to release Gandhi to appease the hoarde of protesters. Soon, the British government intervenes and the landowners have to agree to reforms that allow workers to feed their children. Gandhi’s “satyagraha” method of campaigning is born. Gandhi looks for ways to press the political and economic causes of Indian people. He writes, speaks, tours and organizes. Our hearts ache for the Jallianwala Bagh massacre in Amritsar, and also for the Britons attacked by mobs spurred by anger before they learned Gandhi’s philosophy of “ahimsa” or non-violence. Gandhi undertakes his first fast to call on Indians to prove to the British that they have no need to fear further violence. The Indian people respond to his suffering with a suspension of the campaign and a period of giving flowers to the British to show their commitment to non-violence. I urge my clients to think creatively about non-violent actions that can reveal the other side’s injustices. Consider Gandhi’s situation in 1930. He concludes that the Indian Independence Movement is ready for action again. But what action? They protest a British tax with the Great Salt March. The world sees that Britain must resort to violence to preserve its rule in the face of peaceful protest. Britain relents and agrees to host the Round Table Conference in London. Britain reveals its plan to create not one independent country, but two – India and Pakistan. Gandhi is heartbroken. As riots erupt between Hindus and Muslims, Gandhi fasts again. Near death, he wins the hearts of all Indians, but fails to keep his homeland united. He stays home on the day India and Pakistan are granted independence. This moment reveals the need for patience. If Indian and Pakistani leaders had been willing to wait longer to build a unified and diverse nation, we may have saved them from several wars and the development of two nuclear powers taking aim at each other. We, too, have to be mindful of whether our campaigns will yield worthy and lasting results. Attenborough’s gift to our cultural heritage is more profound compared to recent popular movies. This Summer’s number one box office draw paints practically the opposite picture of Gandhi. The Guardians of the Galaxy can save freedom by using violence more effectively against their adversaries. It is the story of Popeye, told over and over again while justifying the drive to fund bigger and bigger weapons. Gandhi’s opening and closing scenes feature Gandhi’s funeral. Attenborough amassed 300,000 extras to film this scene – the largest cast of any movie ever. 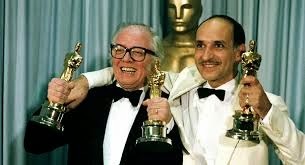 While I mourn the way Gandhi died, my life is richer for the way Richard Attenborough made his message current.